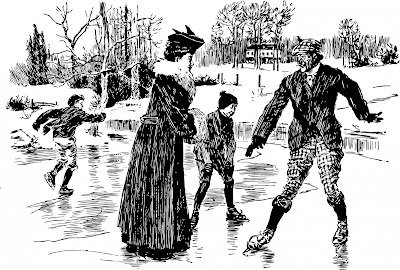 During the Victorian era, all of 'the best people' turned to etiquette books for advice on everything from what to wear and how to behave at the dinner table to how to properly entertain guests that called for afternoon tea. 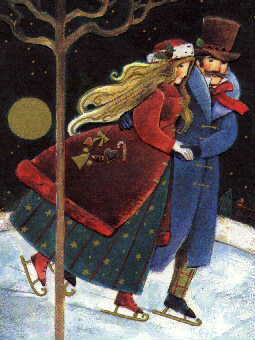 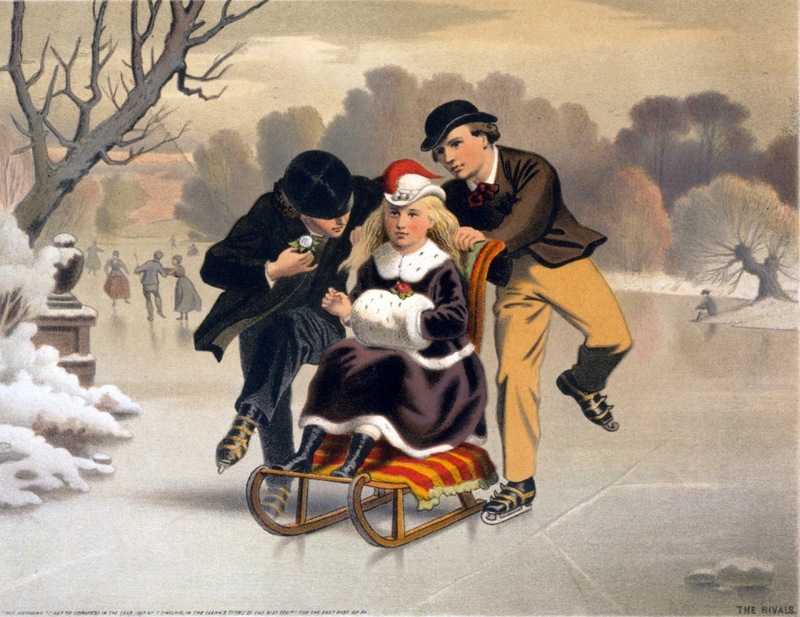 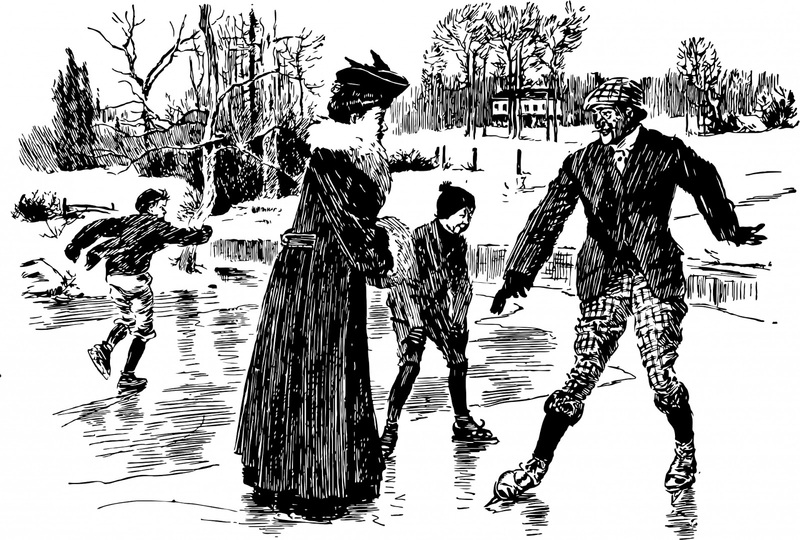 As skating parties were invariably a common and popular winter diversion at the time, advice surrounding the etiquette of skating made its way into many of these books and today we'll take a look at some of these pearls of wisdom! Don't Worry, It's Just A False Alarm!